Jordan Brand athlete Maya Moore wore a special Air Jordan 11 PE for the WNBA Championship Ring Ceremony/Home Opener in 2013 and they’ve landed on Ebay. 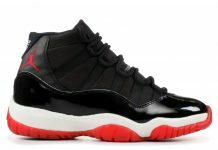 There’s lots of buzz surrounding Air Jordan 11 PE’s worn by NBA athletes but the WNBA’s Maya Moore also has an arsenal of her own, being that shes one of a few female athletes signed with Jordan Brand. 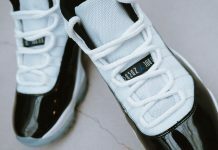 One of her most memorable PE’s to hit the blogosphere, was the Air Jordan 11 PE she wore for the WNBA Championship Ring ceremony and Home opener in 2013. 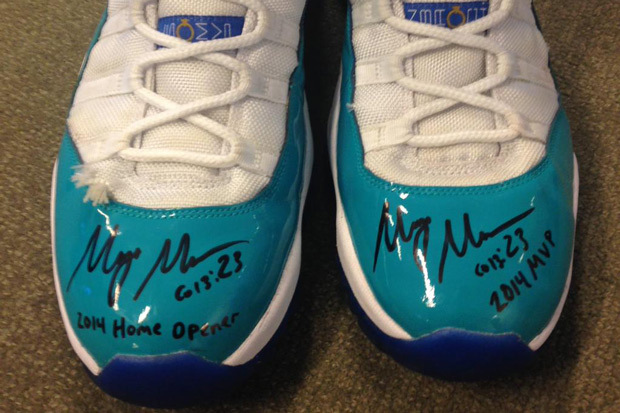 The Air Jordan 11 features a Teal, White and Royal Blue colorway, with her signature logo on the tongue. 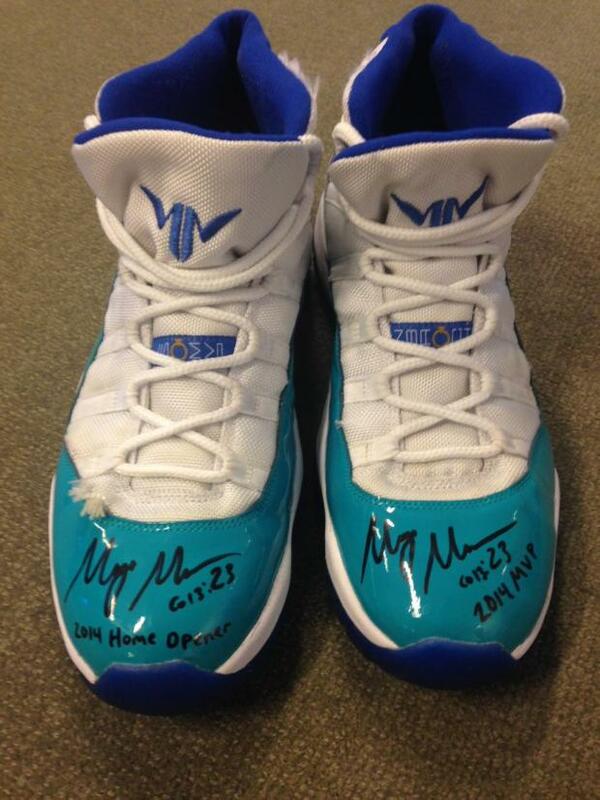 Grab these signed Right now on Ebay.